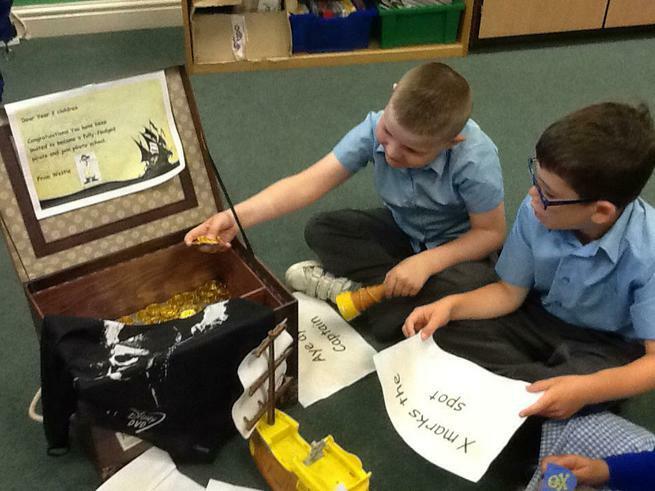 Monday 13th June - we followed clues and found pirate treasure! Wednesday 18th May - we worked well in our teams to create a dinosaur! 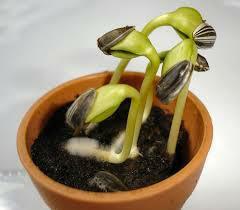 Today we have been "Expert Gardeners" and have planted our own sunflowers seeds. We are going to watch how they grow over the next few weeks and see if we can beat the world record for the tallest sunflower which was grown in Germany ( 2014) by Hans - Peter Schiffer. His sunflower measured 9.17m ( 30ft 1 ins). Tuesday 17th May - LO: to sketch a dinosaur using charcoal. Tuesday 17th May - We have enjoyed finding natural materials for our class collage. BBC link to "Old Macdonald" in Spanish Sing along to this song we are learning in class and practise the animal names! Our mysterious egg has hatched! 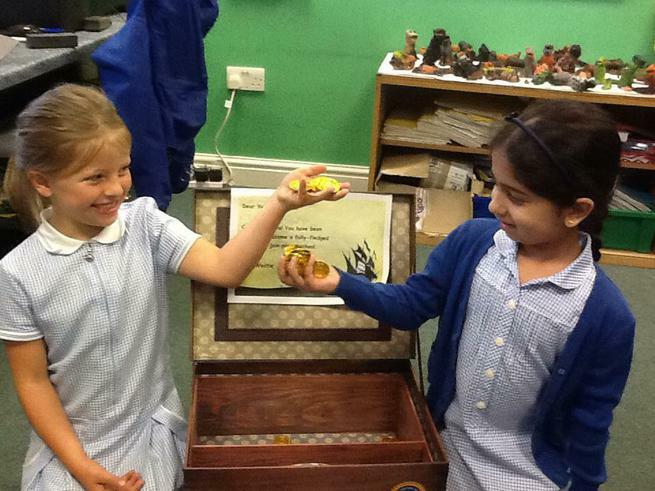 Today Year 2 made an "eggsciting" discovery outside of school. We wonder what could be growing inside of the mysterious egg? Fraction Pods - Wednesday 20th April Can you find a fraction of an amount? Try beating the 30 second challenge! Today Year 2 created an Array City to find the answers to some multiplication questions. 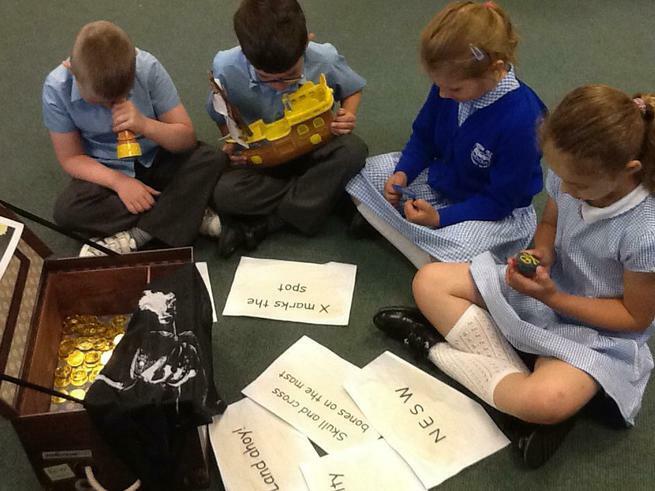 We have learning all about the Easter story and talking about the feelings of Jesus at the different times during the Easter period as well as the actions of Judas and Peter. We also learned about the significance of Easter eggs and other religious symbols which are important to Christians at Easter time. 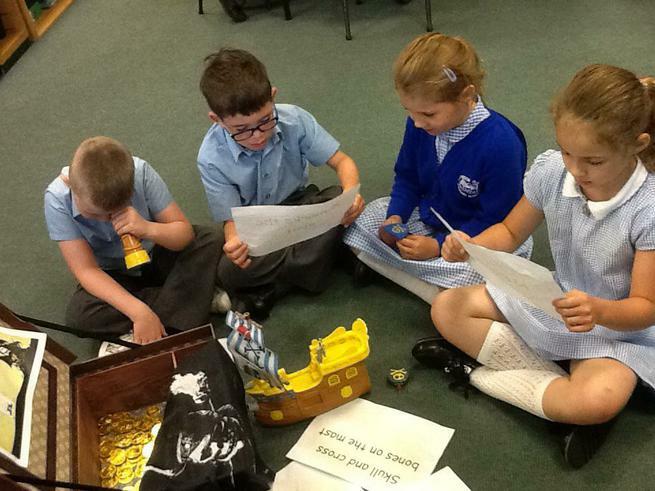 Today Year 2 went on an Easter egg hunt which involved solving some Maths word problems. What an eggtravaganza it was! Can you find out more information and interesting facts about Nelson Mandela and share them with Miss Gavin tomorrow? Tinga Tinga, tales of Africa - Why elephant has a trunk? Practice using the correct homophone THERE THEIR or THEY'RE using the video link below. 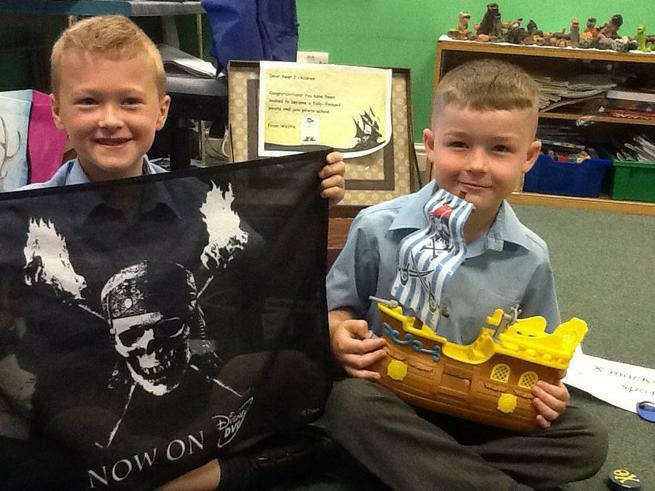 Find out all about our class author using the links below. Adding and subtracting multiples of 10 to a 2 digit number. Use the games below to help you sort shapes, objects or numbers into a Venn or Carroll diagram. Year 2 have been writing all about the Tooth Fairy after listening to the story below. Uploaded by Malissa Yabut-Castellanos on 2013-03-15. Teaching Money We have been using the laptops to practice adding amounts of money using different coins. Headline News..... Neil Armstrong Lands On The Moon! Spanish alien pictures and descriptions! Can you find out the names of the other two people who went to the Moon with Neil Armstrong in 1969? A special well done to Aisha, Olivia J, Georgia, Joshua M, Kai, Zitong and Ruby M for completing our class "Space Challenge". At home they found out that Neil Armstrong went to the Moon on Apollo 11 with Buzz Aldrin and Michael Collins. Teaching Time Use this website to help you learn how to tell the time. Bob "The man on the Moon" came to visit Class 6 to get us thinking all about our new topic Space. We wrote questions about space using question words and question marks. 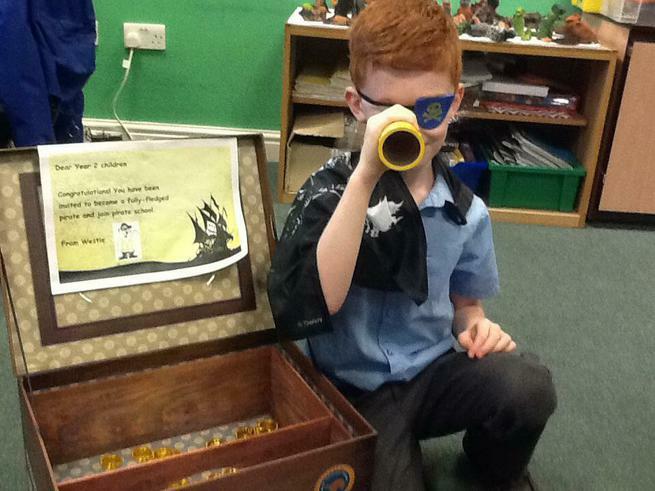 Wednesday 6th January - look what Class 5 found in our classroom! Today we have learning all about the Arctic and what is would be like to live there. We have used the iPads to create ebooks all about what we have learnt. BBC Primary Spanish Practise saying how old you are! 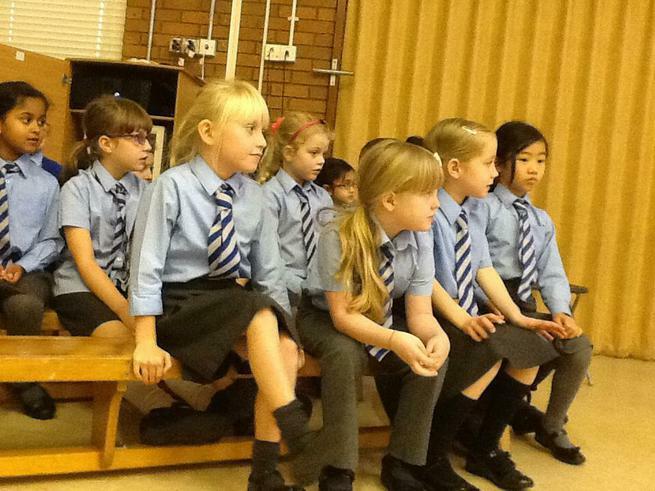 We have started rehearsals for our Christmas show "Santa's Setbacks!" 12/11/15 We have been learning all about position and direction in Maths. We have used the computers to plot coordinates. Spanish numbers song on YouTube Try to sing along! Today we have been acting out parts of the traditional tale "Little Red Riding Hood". We decorated our Westie books with footsteps in the snow! We wrote questions using question words. Look what we found in our classroom this morning! We found this note in our classroom. It was from Mr Wolf! We have used the traditional tale The Enormous Turnip to write our own narrative stories about a vegetable. Today we have read our amazing stories to our EY children. It was lots of fun! Oxford Owl Log in using the password details which have been sent home. We have been working on our addition and subtraction facts to 20. In Science we have been working scientifically to investigate whether older children have larger heads. Together we plotted our results on a scatter graph. Spanish Greetings video link to YouTube Beunos dias, como estas? Watch the dancing clown. 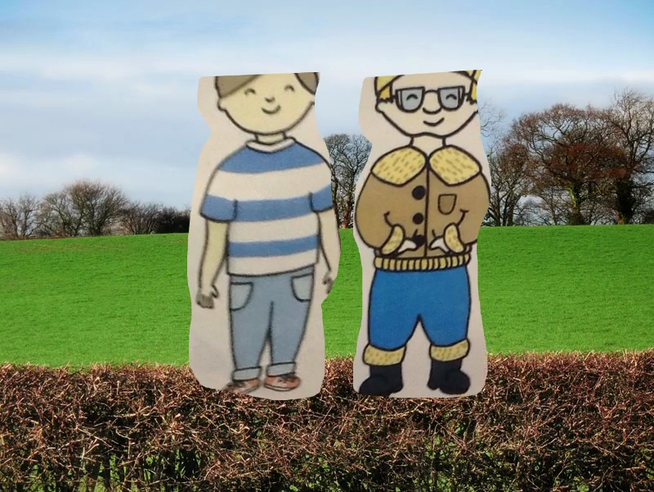 We have been using PuppetPals to create our own short animations from "Oliver's Vegetables". We have been learning all about healthy foods in Science and have even designed our very own healthy meal! We have been riding our bicycles in our Real PE lesson to help keep us fit and healthy. We have been traveling around on different paths, even travelling around with a flat tyre! We have been busy creating our own fruit bowls using a computer program and we have been learning how to write a set of instructions for making a delicious fruit kebab. Today we have been using an interactive programme on the iPads to collect information about our friends favourite fruits. We used this information to create a pictogram. In Maths this week we have been learning all about the place value of 2 digit numbers. Here are some fun games which may help you. Oliver left us a lovely surprise today. He had come across this fruit in the supermarket and didn't know what it was. We thought about all the questions that Oliver might ask and we wrote our own questions using question marks.